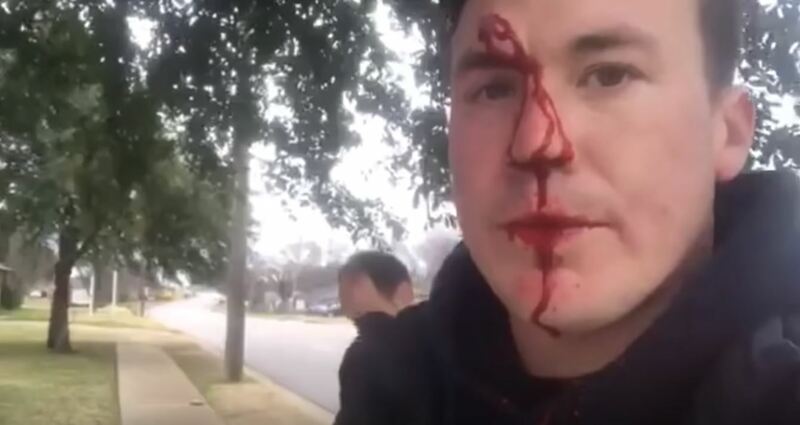 A Texas pro-lifer was assaulted by a man who took issue with his ministry outside an abortion clinic. Since June, “Abortion Clinic LIVE” founder Ryan Roberts has been heading out to Whole Woman’s Health in Fort Worth to try and save unborn children. Roberts caught it all on tape. Local pastor Mark Dickson of Sovereign LOVE Church was there with Roberts when the savage assault took place. He described the shocking incident to Faithwire.